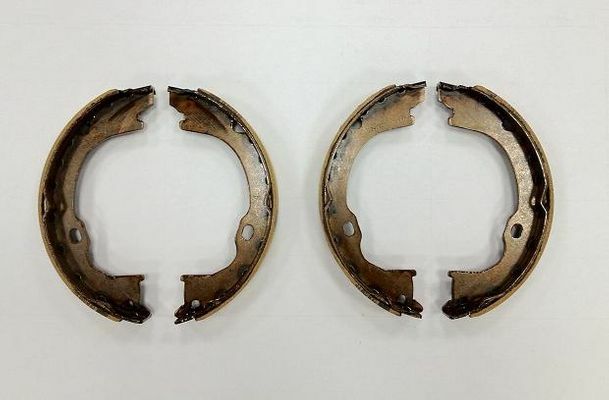 Replace your 2007 to 2018 JK Wrangler's or your 2008 to 2012 KK Liberty's parking brake shoes with new ones from JustforJeeps.com. These Liberty and Wrangler parking brake shoes help keep you and your vehicle safe when you're stopped on an incline; they're strong, rugged and reliable, just like your Jeep. Don't take chances with other parking brake shoes when you could use genuine Mopar parts that are made specifically for your vehicle.